A nutritious, dairy free alternative to milk, made with natural hemp seeds and enriched with Calcium, Vitamin D2 and Omega 3. This award winning hemp milk is delicious in cereals, hot drinks or as a drink on its own, with 250ml providing you with half of your daily recommended intake of Omega 3. Free from dairy, lactose, soya, nuts and gluten. Once opened, keep refrigerated & consume within 5 days. 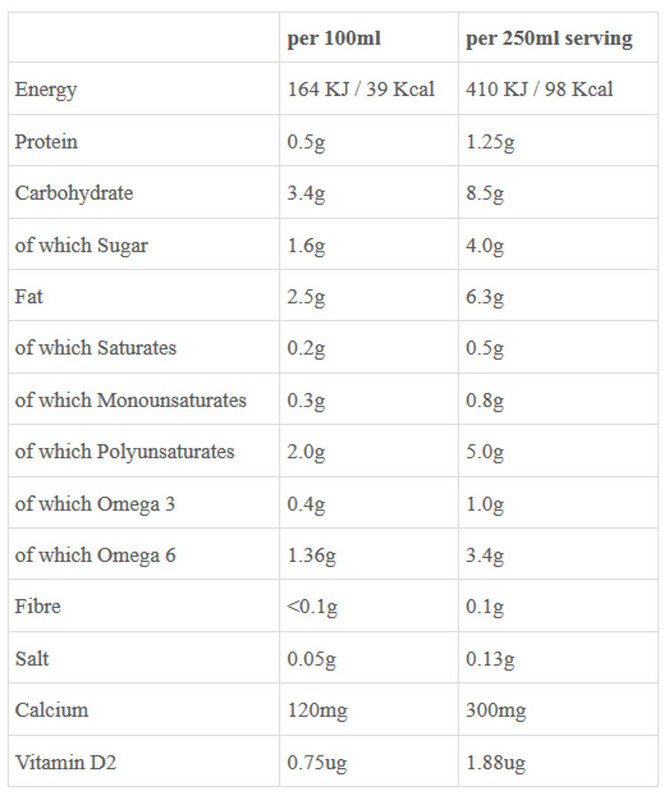 The Good Hemp Dairy Free Milk Drink - Original - 1L product ethics are indicated below. To learn more about these product ethics and to see related products, follow the links below. 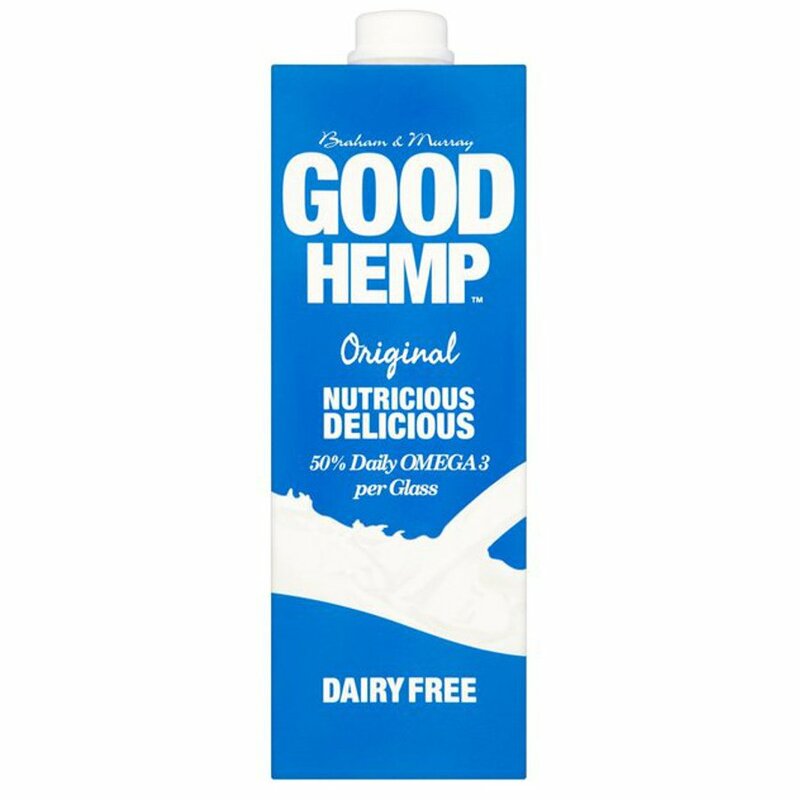 There are currently no questions to display about Good Hemp Dairy Free Milk Drink - Original - 1L. 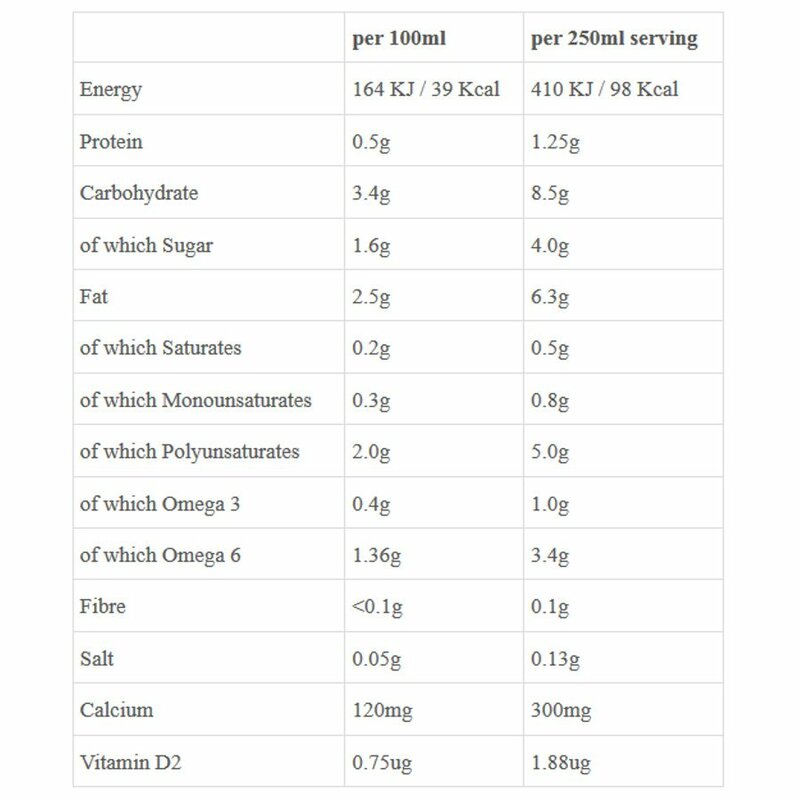 Good Hemp Nutrition produces a wide range of delicious and natural Hemp fitness shakes, foods and drinks. Started by friends Henry Braham and Glynis Murray, they have been growing Hemp at Collabear Farm in Devon for over 10 years and are experts at developing Hemp products for food and sports nutrition market.